Look for photos coming soon! 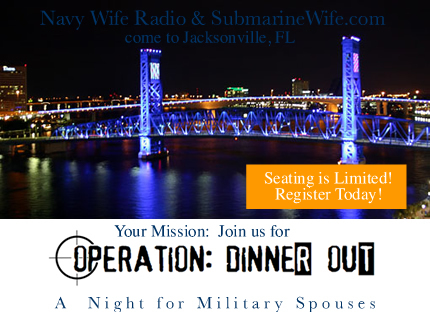 Browse the archives & listen to Navy Wife Radio. A Big Thank You To Our Team of Supporters!